Having decided she wanted a challenge, Sarah Bascombe completed a four-day cycle from Paris to Geneva. From Parisian streets to picturesque villages, here she shares her experience of a mountainous but spectacular 340-mile route that saw her raise over £2,000. 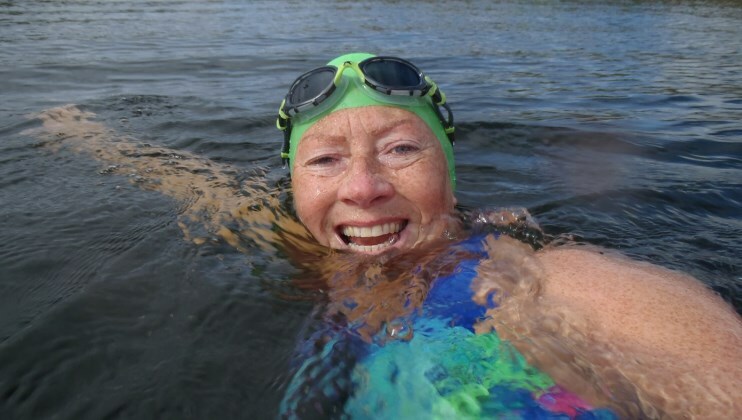 Last month, 53-year-old Carol Lord from Bolton swam the 22 miles of Loch Lomond in 19 hours. Here, she describes her experience of this incredibly difficult challenge and what motivated her to keep going. Shaun Scott, a consultant anaesthetist for the NHS has started his training for next year’s Virgin Money London Marathon and here he tells us why he'll be doing it all with a bike on his back. 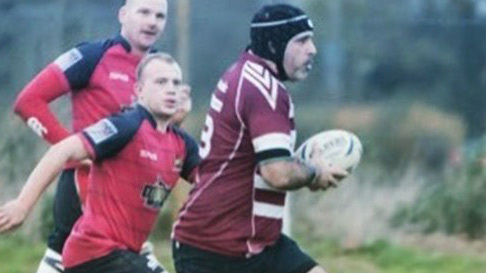 Kris Feaviour is playing for The Fire Fighters Charity's rugby team this weekend as they attempt to break the World Record for the longest marathon rugby union match. Here, in his own words, is why he's taking on the challenge. 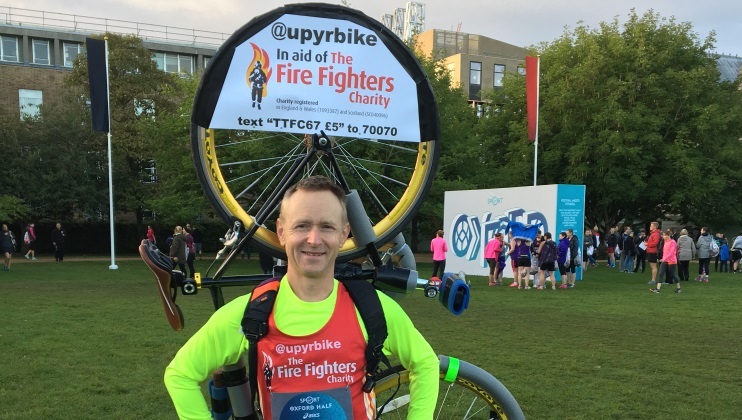 Crew Manager Mark Hayward from Hendon White Watch is running his second London Marathon for the Charity after successfully winning a ballot place for the 2017 race.